Every leg is different. Volume, bone position, size, etc. 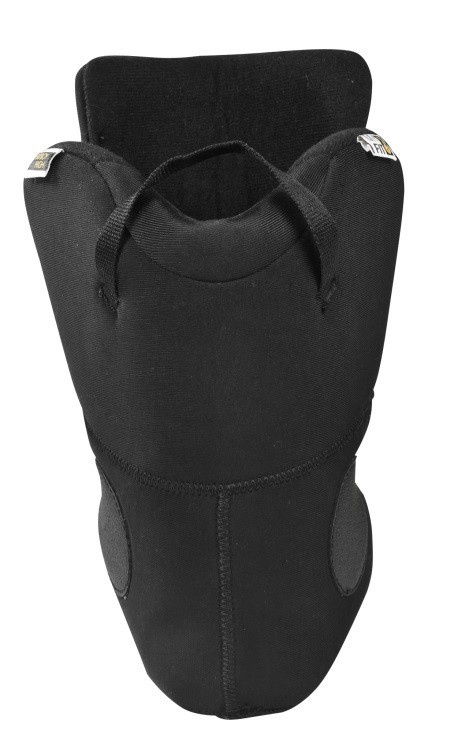 MY FIT products are made for one simple reason: to provide a shoe shaped precisely to the foot of a skater! 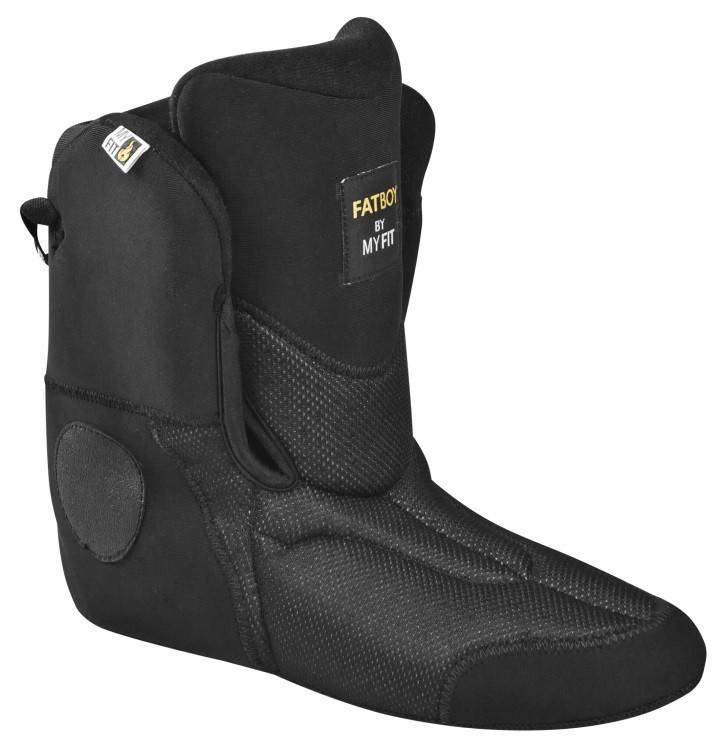 Give it maximum comfort, freedom and maximum performance! 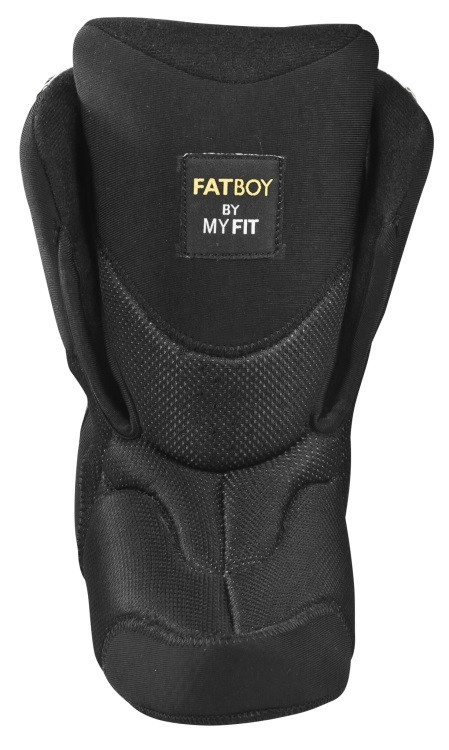 0 Review "Powerslide MY FIT Fat Boy Liner High"